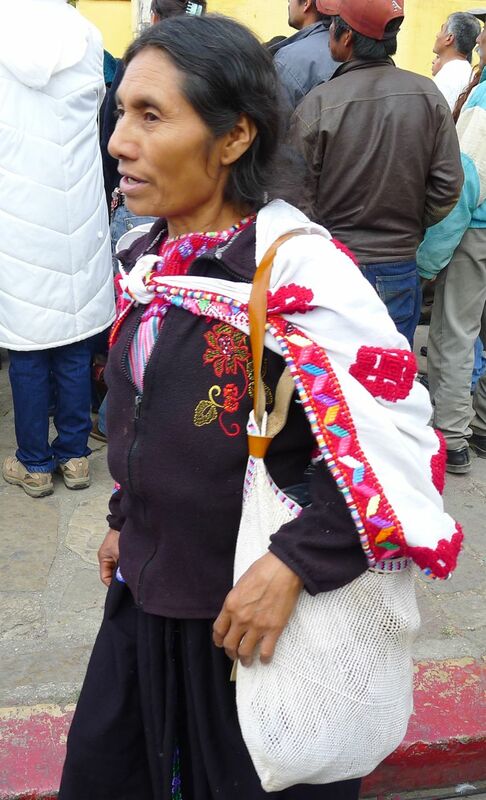 This entry was posted in Clothing, Locations and tagged Archbishop Samuel Ruiz, Chamula, Chamula textiles, Chenahlo, Chenahlos textiles, Chiapas Mayan costumes, Chiapas textiles, Ocosingo, Ocosingo costume, Oxchuc, Oxchuc texile, San Cristobal de las Casas, Tenejapa, Tenejapa textile co-op, Zinacatan, Zinacatan textiles. Bookmark the permalink. how nice–what an opportunity to share these fantastic colors and styles! The costume you have as Bachajon are really from Huistan. I liked your comments on the weaving co-ops. Have you seen my new book? You can get it at Na Bolom. Hey Chip – I bought your book in January and will probably buy a couple more this week. you could send it to me and I’ll write a blog post about it. I think you said you could download it online.